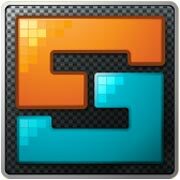 "BEST FREE WORD GAME ON ANDROID! GET IT ON THE GOOGLE PLAY STORE!" GET IT NOW FOR FREE!! NEW ANDROID UPDATE!! Now even more fun and challenging!. 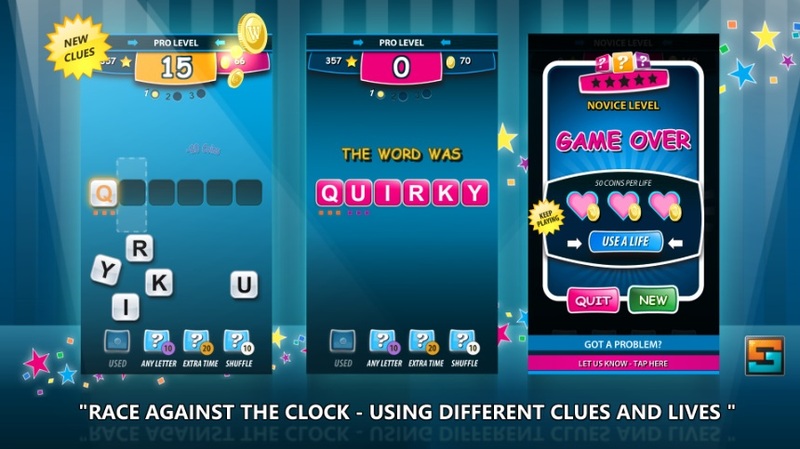 WORDFIX was thoughtfully crafted to challenge word-game fans, regardless of their skill level. 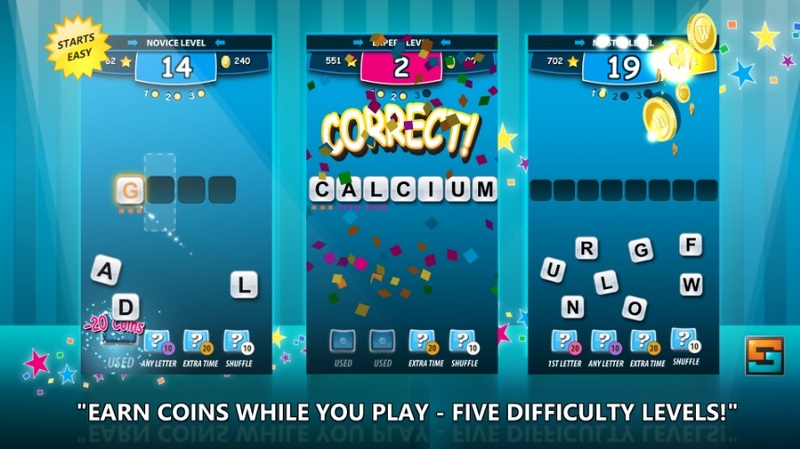 Your goal is simple: "Solve all 15 words to win a game!" There are five levels in the game, consisting of three words each. Word lengths increase for each of the levels (Novice, Junior, Pro, Expert and Master), from four through to eight letters. Solve all the words before your time runs out! TIP: Win in-game coins for playing and winning games, or for watching opt-in ads. You are able to use these coins in exchange for clues when you get stuck! New clues are now available with a helpfull three-lives system so you can win more games! What makes WORDFIX different from other word games? NEW ANDROID UPDATE!! 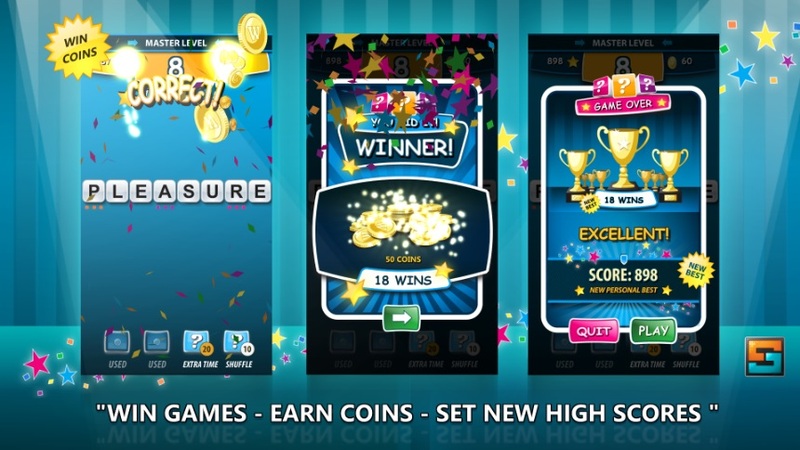 Now you can earn coins for playing and winning games! what do our players say? "keeps your brain working overtime"
"more challenging than a lot of other word games"
"Love it, easy to play but with just enough of a challenge to keep it interesting"
"the best word game I have played in a long time"
We are always working on improving the game-play experience for our players. If you have any suggestions or feedback, we would love to hear from you! Over one million games played!